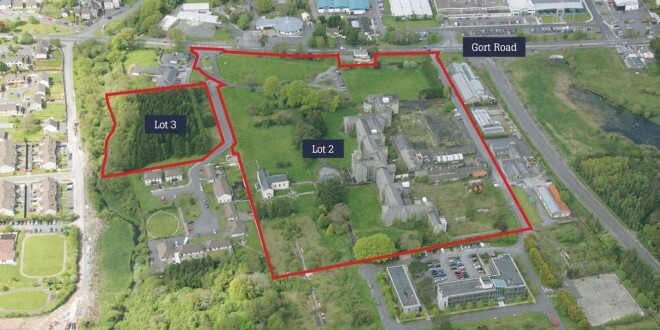 The 16.65-acre site at Our Lady's which was sold at auction for €750,000. 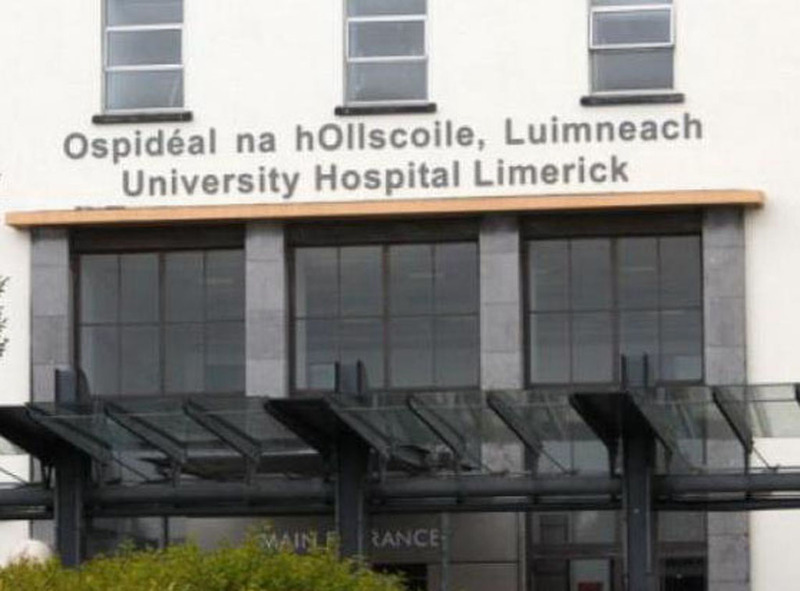 EFFORTS to have Clare County Council purchase Our Lady’s Hospital for future development are continuing, despite the council’s CEO effectively ruling out the proposal earlier this week. 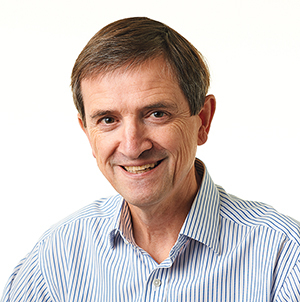 CEO Pat Dowling said that a feasibility study into the purchase of the site, which did not sell at auction last week, found it would be financially prohibitive. However, members of the Ennis Municipal District have voted in favour of formally requesting the CEO to buy the site, while Councillor Johnny Flynn has written to the CEO, asking him to reconsider the council’s position. 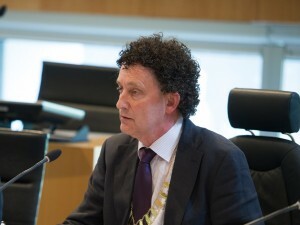 At the meeting of Ennis Municipal District, a motion was proposed by both Councillor Flynn and Councillor Mary Howard, asking that the chief executive buy the site as an “Ennis strategic project”. Councillor Flynn said the Ennis site is the “best one in Clare” to fit in with national policy and avail of potential capital funding under the Government’s National Planning Framework Ireland 2040. Councillor Johnny Flynn said the purchase of Our Lady’s Hospital site is too good an opportunity to be missed. However, Councillor Flynn, making the case for the proposal to be reconsidered, stated, “This is an opportunity that’s too good to miss.” He said the auction of the site on Wednesday is expected to be at a reduced price, below the €800,000 reserve of last week’s auction. He said the Tier 1 zoned land is a “critical landholding”, when considered in association with the adjacent Shannon Group IAP lands with infrastructure already in place to meet the potential, in terms of additional jobs, housing recreation and other facilities. Councillor Howard added, “It’s rare you get a site this size and in this proximity to town.” She said the former hospital had become “an eyesore” since it was sold by the HSE and warned the council against “missing the boat”. Both Councillor Flynn and Councillor James Breen proposed that a vote be taken on whether to request the council to consider buying the site. The councillors voted in favour, five for and two against. Mr Dowling told a council meeting on Monday that he could not proceed with trying to purchase the site, as the financial figures indicated the costs incurred by the local authority would be “prohibitive”. The CEO said his comments should not in any way detract from the attractiveness of the site from a private sector investor. He told councillors he would not like to rush into making a decision at this time. From a local authority perspective, he acknowledged that the council did own the site before it decided to sell it. He added that the council would be looking at various sites in the town, as part of the overall development strategy for 2040.